Internet entrepreneur Kim Dotcom will launch his political party next Monday night in Auckland at an event dubbed The Party Party. 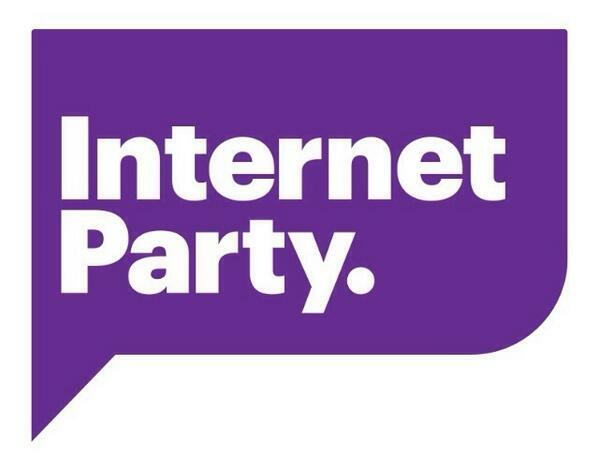 Yesterday Dotcom tweeted, "Launching at #ThePartyParty: #GoodTimes Album, Music site #Baboom, a new political party. Free tickets (only 2000)." Dotcom originally scheduled The Party Party for Shed 10 on Auckland's waterfront, but has since shifted the venue to Vector Arena to cater for ticket demand. The event had 10,000 ticket registrations within hours and by last night there were 15,000 registrations. Dotcom tweeted. "My political party will activate non-voters, the youth, the internet electorate." He added, "We are going to make politics exciting. More on January 20. "Get ready for low blows and smear against me and my political party. My attackers are worried. They should be. We will get more than five percent." Dotcom told the Associated Press he would found and fund the party but not stand as a candidate in the upcoming general election. The German is a Kiwi resident but not a citizen. The Party Party will also celebrate Dotcom's 40th birthday. He continues to battle attempts to extradite him after accusations of piracy. Next Monday marks the second anniversary of the shutdown of his Megaupload file sharing website and the raid on his Auckland home. After Megaupload he started cloud storage service Mega, but stepped down from the managing director role to focus on his political aspirations.